Lino Accessories Archives - VP Civil Surveying Instruments Pvt. Ltd.
For a precise measurement or levelling task it is important to perfectly position the laser device. 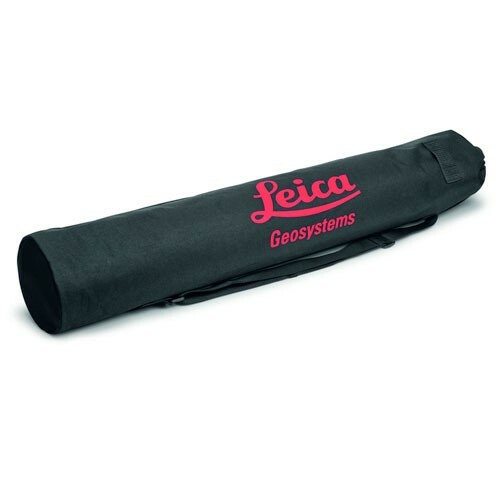 Therefore Leica Geosystems offers different types of adapters and clamps for all your application needs. 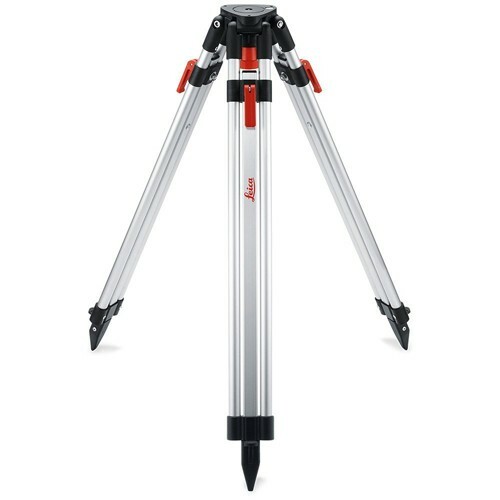 This pole is designed for use with the Leica Lino range of line lasers or any other rotating or line laser, for accurate levelling. Simply fix into place between the ceiling and floor upto a height of 290cm and then adjust the clamp to set the height of your laser beam. When working outside, it might be difficult to see the laser line or dot. Special glasses guarantee an optimal visibility of the laser lines and dots in bright conditions and over longer distances. 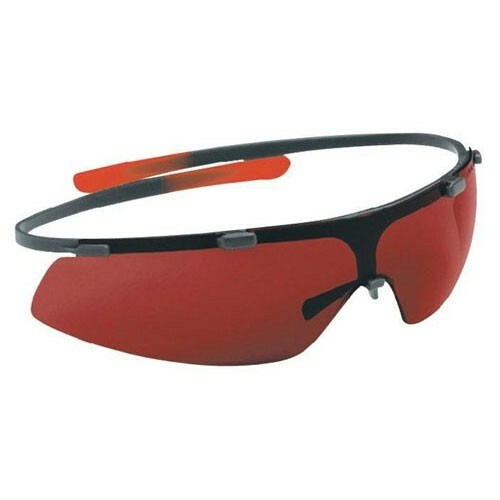 For outside applications with a laser, Leica Geosystems recommends one of its high quality GLB30 laser glasses. The Leica RVL 100 Laser Receiver increases the working range of line and rotation lasers, especially in bright conditions. 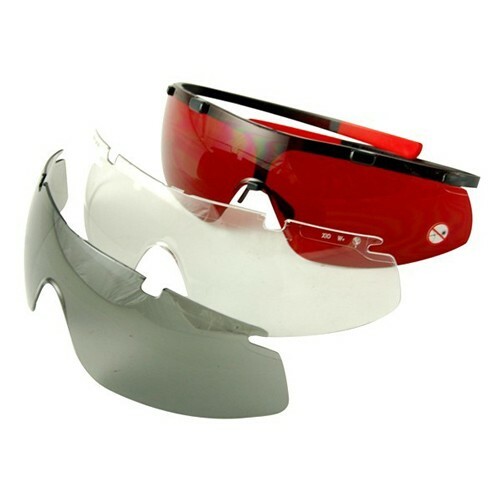 Visual and audio signals help you to find the laser line or plane quickly and easily. This device can be utilised with most pulse style cross line lasers including the Leica Lino L2, L2+, L2P5, L360, L4P1, ML90 and ML180. 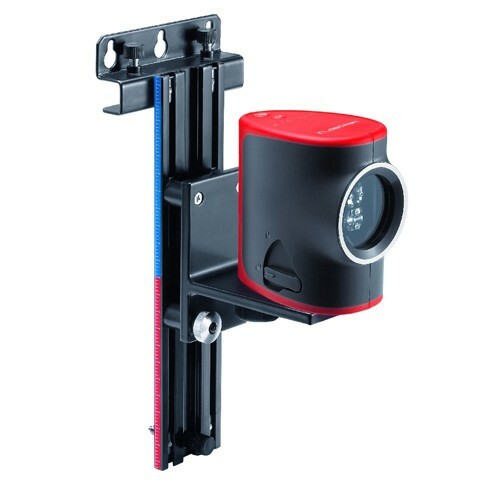 With a range of up to 80m, it also has a large reception window of 42 mm to find the laser beam quickly. 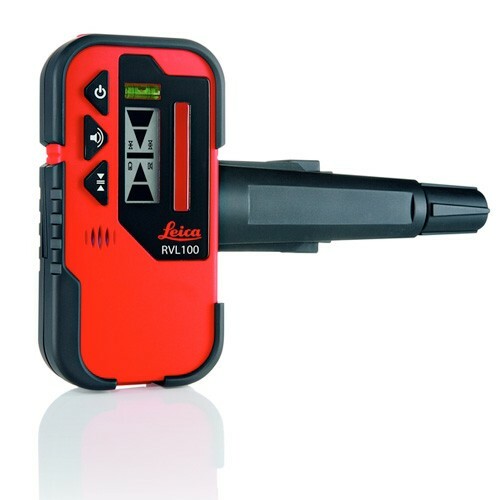 Compatible with Leica Lino L2, L2+, L2P5, L360, L4P1, ML90 & ML180. 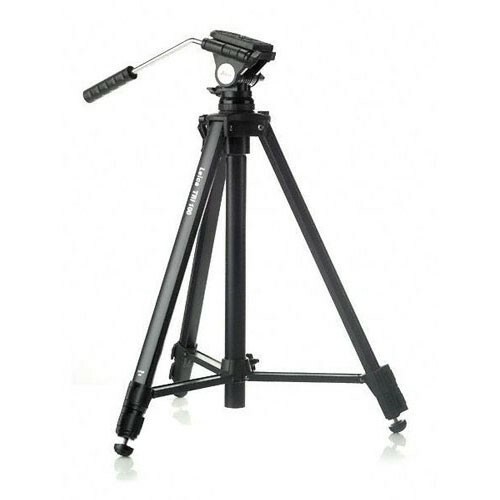 The key benefit of a good tripod is its stability, robustness and the torsional rigidity. 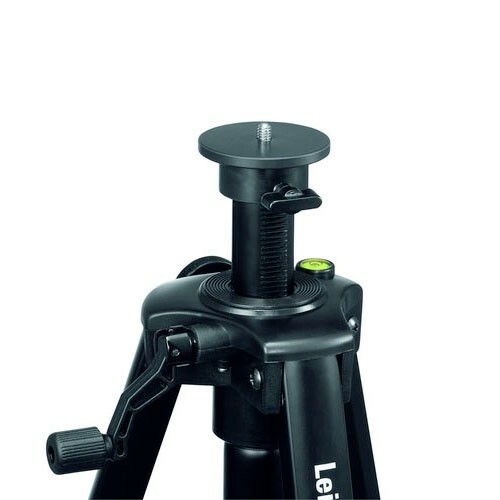 With this, durability is not the only argument for the original tripod made by Leica Geosystems. 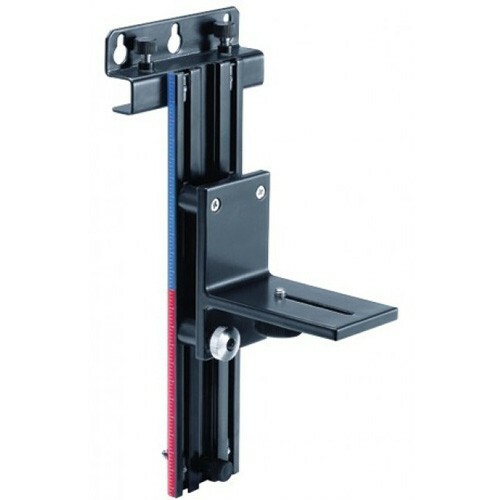 Other substantial benefits are the height stability under load and the minimal horizontal drift. Also not to be underestimated are advantages such as long life, optimal vibration dampening, water resistance, outstanding behavior in solar radiation and their weight in relation to load-bearing capacity. 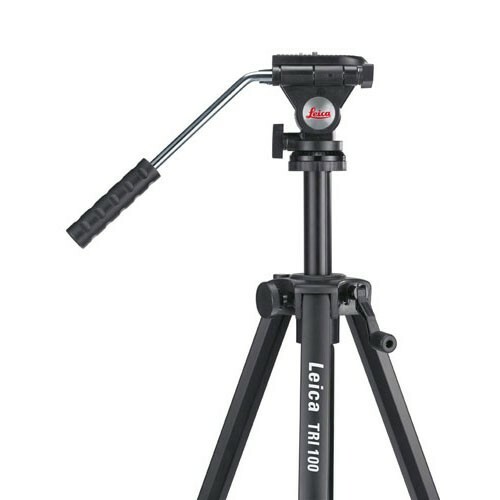 The Leica TRI 100 is fitted with a high quality multi directional head which can be rotated through 360 degrees and pivoted through 180 degrees. Flip lever leg locks make opening, positioning and closing fast and easy. 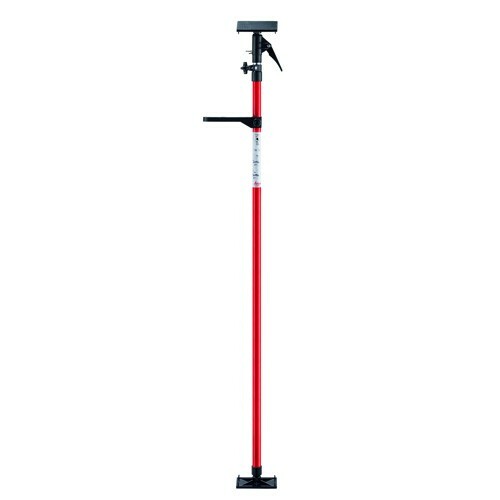 The tension of the locking mechanism is user-adjustable, and all parts can be easily serviced or replaced. Built-in, carefully hand-set bubble spirit levels helps make sure your horizons really are horizontal Sturdy all-metal construction. 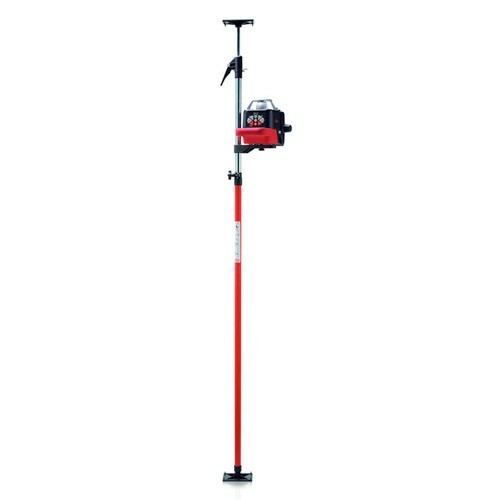 Geared center column allows safe, precise height adjustment even under heavy loads. 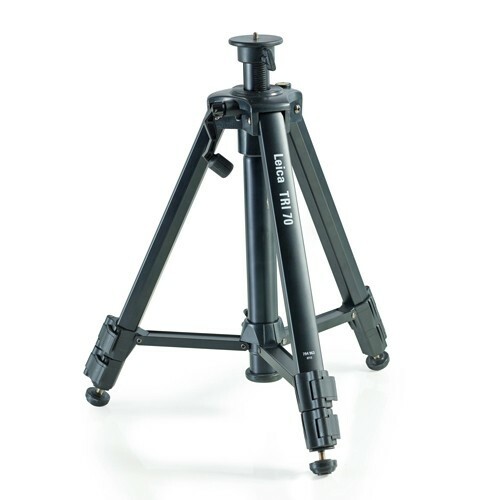 The Leica TRI 200 Tripod is a surveyor style tripod that is more stable and durable. 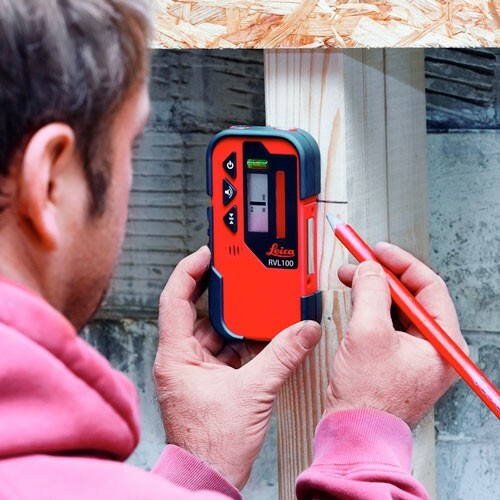 This package is for professionals that frequently measure on uneven grade, in rugged environments and in the elements. The Leica TRI 200 pack includes a soft bag with a carry strap for easy mobility in the field. Flip levers on each leg allow easy and quick height adjustment.